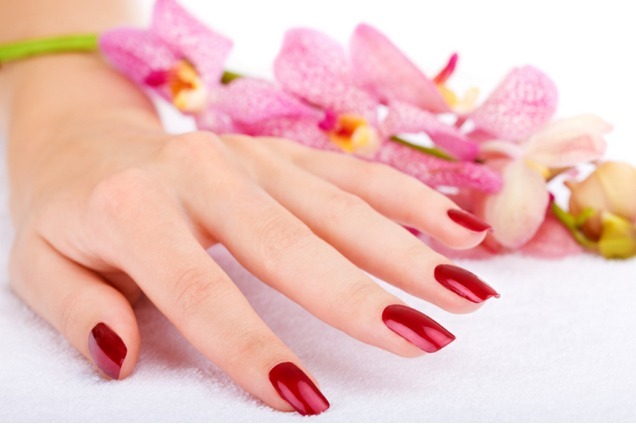 I am a creative nail technician working professionally for the last 30 years. 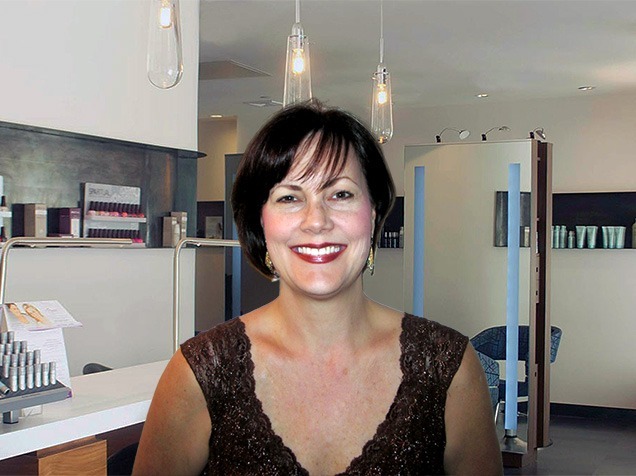 I am originally from Laguna Beach, California where I owned and operated my own salon. I also worked at a very popular salon in Studio City with a celebrity clientele. For the last 15 years, I have been working in the Green Valley area in Henderson, Nevada. Get in touch and let's set-up an appointment for you. Come and enjoy a French & Gel Manicure or Pedicure where you will enjoy a relaxing soak and then have you’re hands or toes and feet refined. The next step is expert nail shaping and cuticle work and a relaxing lotion massage. 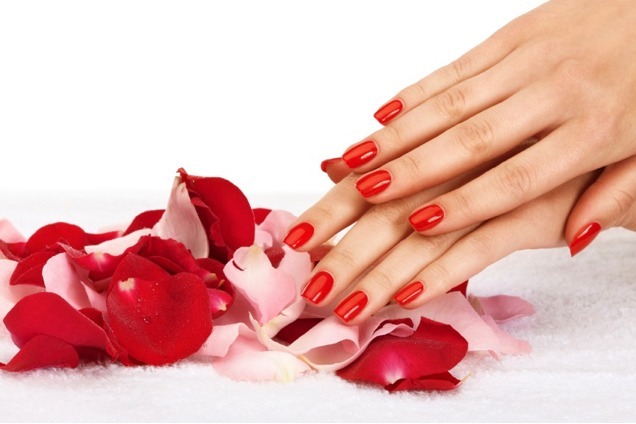 Then we top it off with the highest quality polish or Gel polish of your choice. "I have been going to Holly for over five years. She always makes me feel comfortable and does great work! She truly cares about her client!" "The best pedicure I’ve ever had was done by Holly Mancini at a Touch Of Enchantment Salon in Green Valley." "Holly is the only choice for a great manicure. Not only is she the consummate professional but a gorgeous person." "It is always a pleasure to work with Holly, she is a true professional and her work is of the highest quality." "I’ve been going to Holly for over seven years and could not be happier. Would highly recommend her any day." "I always love how my nails look and I have people ask me where I get them done." Relax and get pampered in my private suite at Touch of Enchantment Salon, a full-service Salon since 1983. 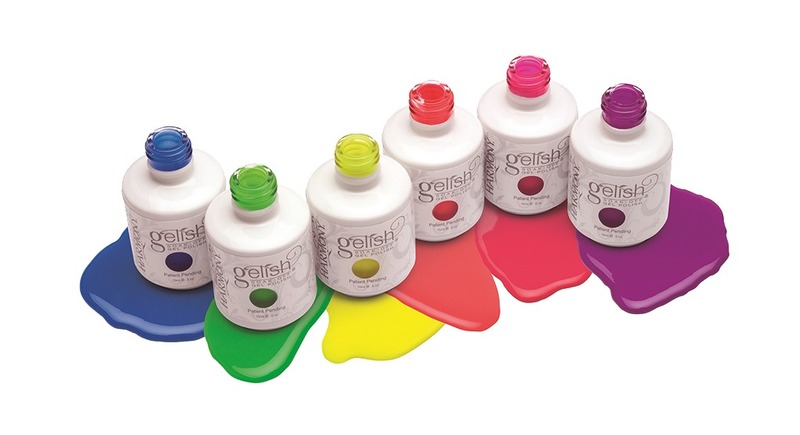 I only use the highest quality products such as Hand & Nail Harmony Gelish, OPI Gel & Lacquer, China Glaze Lacquer and CND Retention & Sculpting Powder. All Gel polish is cured under a safe LED light.